1.Original Chinese Version in stock now, do not support multi-language, google play,please read it before order! 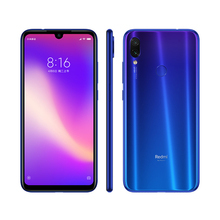 2.About the Color of the Phone, the real color may be different from the Picture, the picture is for reference only, please be subject to the actual products. 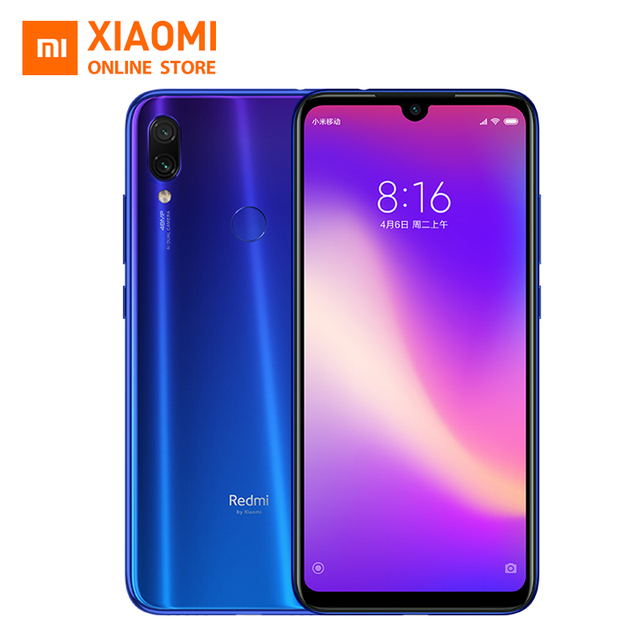 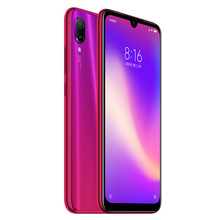 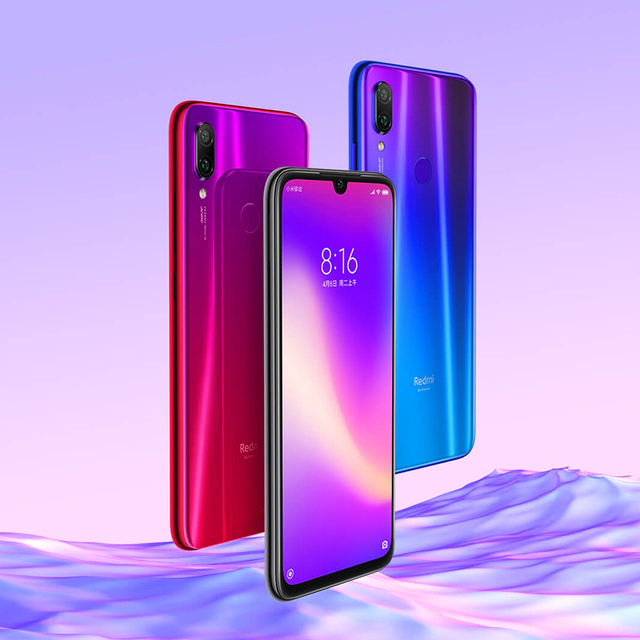 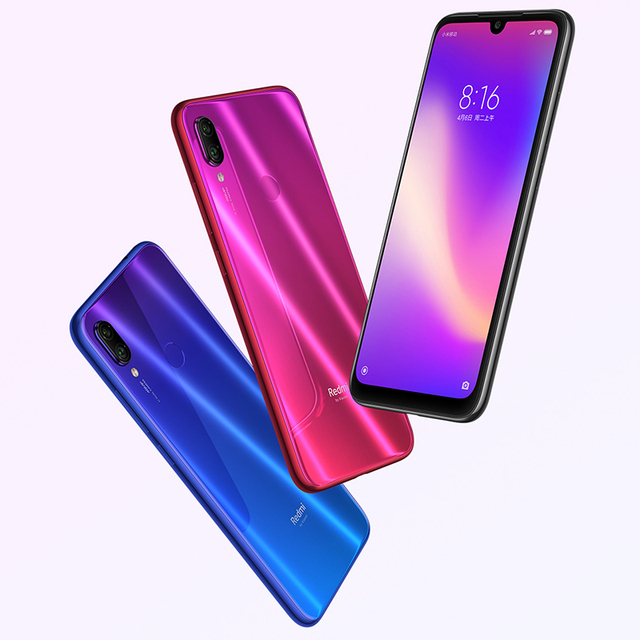 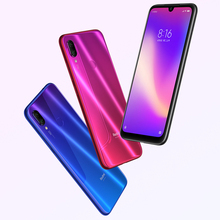 The Redmi Note 7 Pro uses nano-water-repellent coating technology to form a uniform water-repellent film on the surface of the phone. 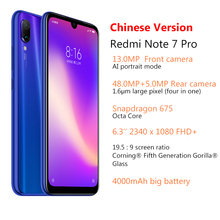 When accidentally splashing water, the surface of the phone can drain away like a lotus leaf.